Last week the Accessories Council and Lord & Taylor hosted a holiday press event, introducing the Accessories Council's top holiday gift picks available at Lord & Taylor. My favorite pick is the vintage inspired Botkier Valentina shoulder bag ($295). I love the metallic brown with satin brass finish in cowhide leather. This bag can be worn from day to evening and is perfect for anyone who is petite. 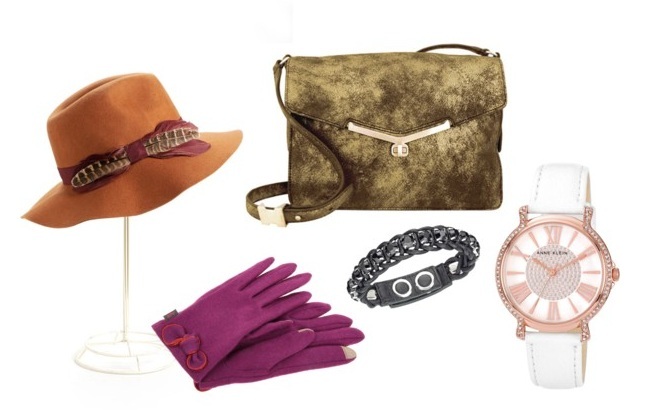 Other personal favorites include the Anne Klein Rose Gold & Crystal Watch ($75) and Echo Touch Gloves ($42) for staying warm and fashionable while texting, Jessica Simpson Feather Wool Fedora ($58) in Black, Deep Lichen Green and Sequoia Rust and the Swarovski Studio Bracelet ($90), featuring black calfskin and woven cotton cords adorned with Swarovski crystals. The bracelets have an adjustable button closure to fit even the tiniest of wrists, and are great for layering and stacking. The Minnie Rose Cashmere Ruana ($196) is lightweight, perfect for layering travel-friendly and is one-size fits all. 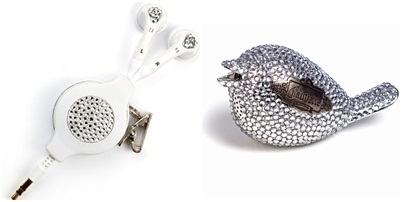 The chicBuds Retractable Crystal Earbuds ($40) and Crystal Fauvette Bird Speaker ($40) make fashionable stocking stuffers for any music-lover. 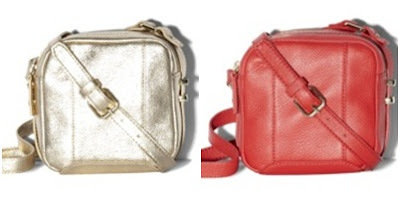 The Vince Camuto Jennah Cross-Body Bag ($148) is compact yet roomy and available in several colors.